Show of hands on who wishes they could go back in time and say to a younger version of themselves to stop using whatever cheapskate moisturizers and harsh drugstore acne creams we/they are using and use Retinol and Vitamin C instead? If college us listened to older us, not only would the pre-emptive use of Retinol and Vitamin C make skin look better in college with less acne and the rapid lightening of high school incurred acne scars, but it would help refine the skin and build more collagen for later. Collagen production slows down as early as by age thirty. So during college is not too soon to start building collagen reserves. Not only can this lessen the appearance of aging, but it can stave it off by several years by keeping wrinkles, crinkles, age spots and sagging away. Is your skin perfect? That’s wonderful! The best way to keep it looking it’s best is starting a skincare program BEFORE signs of aging appear. Even enviable young, smooth, clear skin can benefit from the skin refining, collagen-building properties of Lordsbury Retinol+C Cream Moisturizer. IS AN ALL-IN-ONE PRODUCT REALLY EFFECTIVE? Often an all in one product doesn’t do any one thing really well, it does several things basically okay enough to get by. 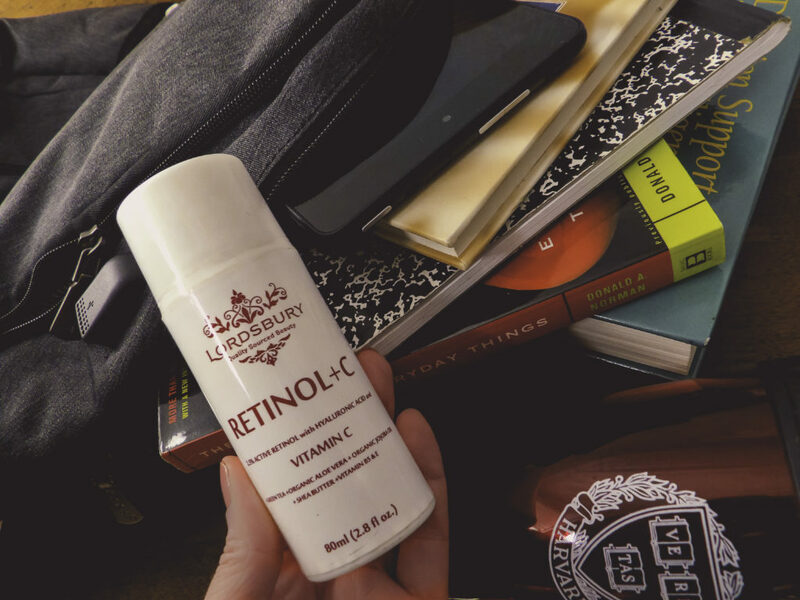 Lordsbury Retinol+C Cream Moisturizer is different in that it combines ingredients that work synergistically to empower each other to work better for the skin. It contains 20% Vitamin C Serum, a prescription strength 2.5% pure Retinol, Hyaluronic Acid to moisturize and make the Retinol and Vitamin C work better, and several soothing ingredients to soften skin while it is treating. Lordsbury Retinol+C Cream Moisturizer contains natural ingredients including Organic Aloe Vera, Jojoba, and Wildcrafted Green Tea. Shea Butter, Vitamin E, Organic Sunflower Oil, and the amazing Hyaluronic Acid. Lordsbury Retinol+C Cream Moisturizer applies quickly and easily and leaves skin soft with natural, organic ingredients like Wildcrafted Green Tea, Aloe Vera, Shea Butter, and Jojoba Oil. It dries down immediately so that makeup can be applied right away. It absorbs well, so makeup does not puddle atop the cream. I especially like how unlike acne creams or many Retinols, I never have days that my skin is peeling, red or dry and flaking because of its’ nourishing moisturizing ingredients. Lordsbury contains Vitamin C and Retinol. Both help undo photoaging in different ways. Photoaging, or sun damage, is one of the biggest contributing factors to premature aging that insidiously doesn’t truly show until several years after the (sun) damage is done. Daily Vitamin C and Retinol application can reverse this damage before it takes its’ beauty toll. But looking to the college-age skin present and past, Vitamin C also works wonders for lightening acne scars, even ones that are several years old. Many of us popped pimples in our youth, leaving behind scars that at times are deep in the skin. Lordsbury contains Hyaluronic Acid, a natural element we have in our body that has a molecule small enough to slip into deeper skin layers. It helps Vitamin C slip into these deep layers along with it. This enables the Vitamin C to reach deep layer scars and not only lighten them but improve the skin consistency so that rough areas, raised or sunken scars look like more normal skin. 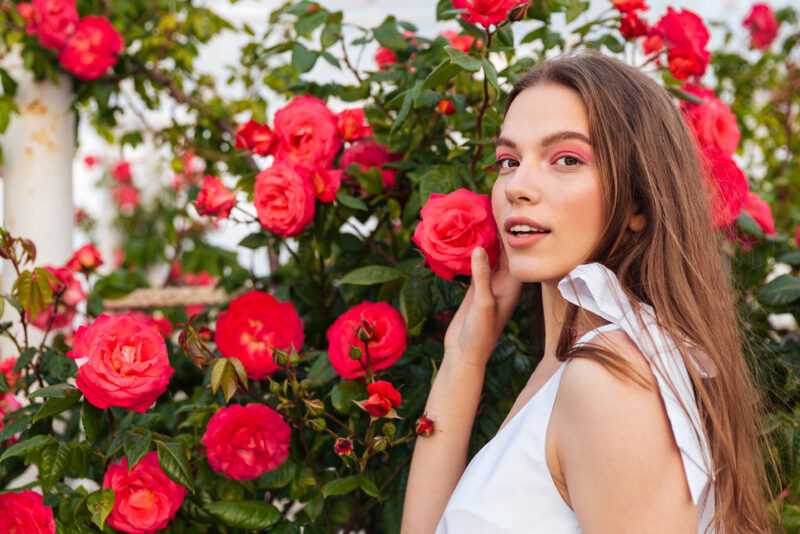 While your twenties may be young to worry about wrinkles and aged skin, it’s an excellent time to get rid of high school acne scars once and for all. Why spend your twenties wearing a face full of foundation makeup to conceal some acne scars when your skin is young, dewy and otherwise looks the best it’s ever going to look? 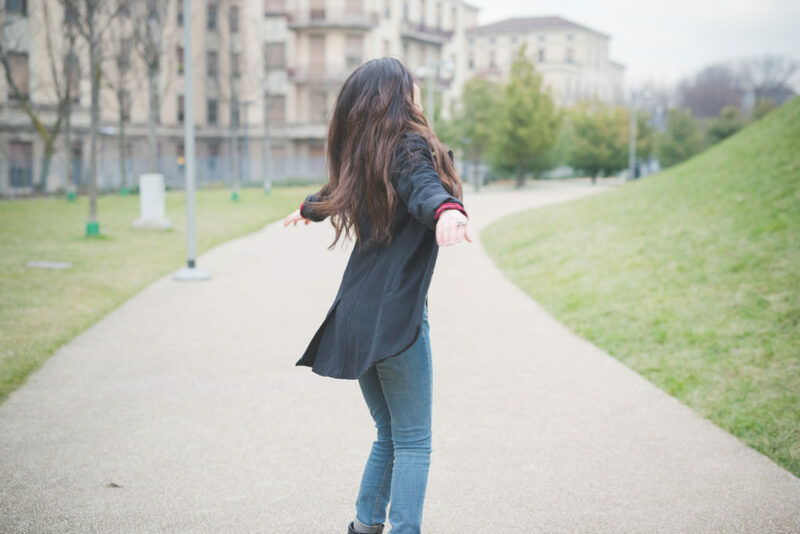 Is your college fashion style care-free and laid back? Then why bother with heavy concealer, foundation or mineral makeup to just to cover old scars and acne blemishes? Fade them instead while applying Lordsbury Retinol+C Cream Moisturizer twice a day. 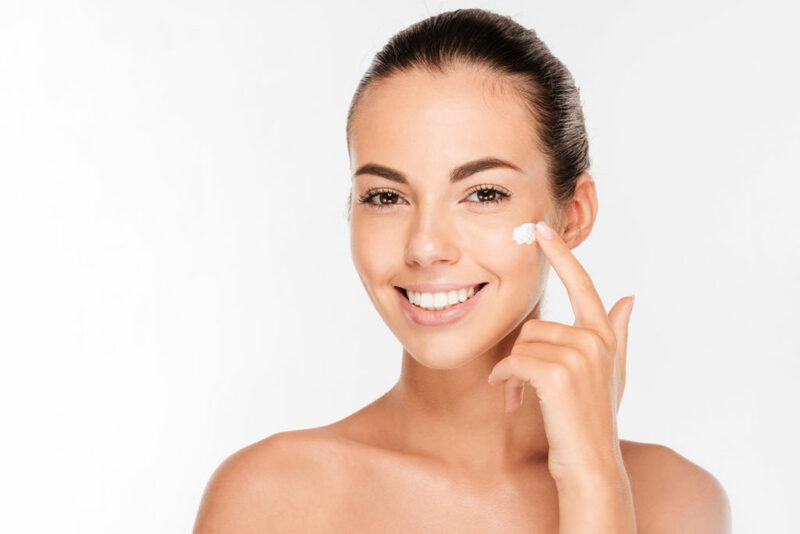 The early twenties is an excellent time to establish a routine for the golden rule of youth-maintaining skincare: Vitamin C topical serum during the day and Retinol cream at night, followed by a facial moisturizer and eye cream applied over that. Lordsbury Retinol+C Cream Moisturizer is a moisturizing enough base with a pleasant scent that the treatment aspect may seem like an afterthought, but it’s a time-saving measure in that by using the same Lordsbury Retinol+C Cream Moisturizer product twice a day it meets four skin care objectives: Vitamin C delivery, Retinol delivery and buffering moisturization of a facial cream and eye cream. 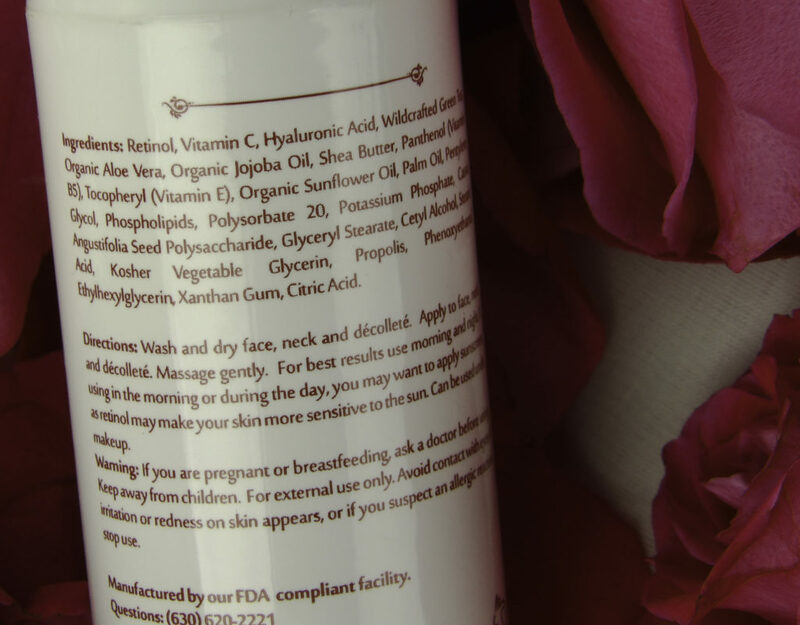 It also works for the throat and decolletage. What college student isn’t on a budget? Lordsbury Retinol+C Cream Moisturizer comes in a 2.8-ounce bottle for under $30, less than the price of a department store gentle daily moisturizer, and certainly cheaper than buying the four products individually at even discount drugstore prices (Moisturizer, Vitamin C, Retinol, and eye cream). Even if you just pay a co-pay for Retinol, Lordsbury still works out better price wise for having Moisturizer, Vitamin C and Retinol in one bottle. In grad school, funds and time are often especially tight. But this is a very important time to make sure your skincare includes proper care of the skin to avoid premature wrinkles and sluggish looking skin. College is an excellent time to start the transition from the harsh, abrasive skin care products we tend to use as an oily-faced teen and start to treat our skin gently but effectively with a skin care system of an adult. Lordsbury Retinol+C Cream Moisturizer has a combination of Retinol and Vitamin C to build collagen, treat acne, fade old scars, and improve skin texture. Do you know a college student who could use a grown-up skin care plan? 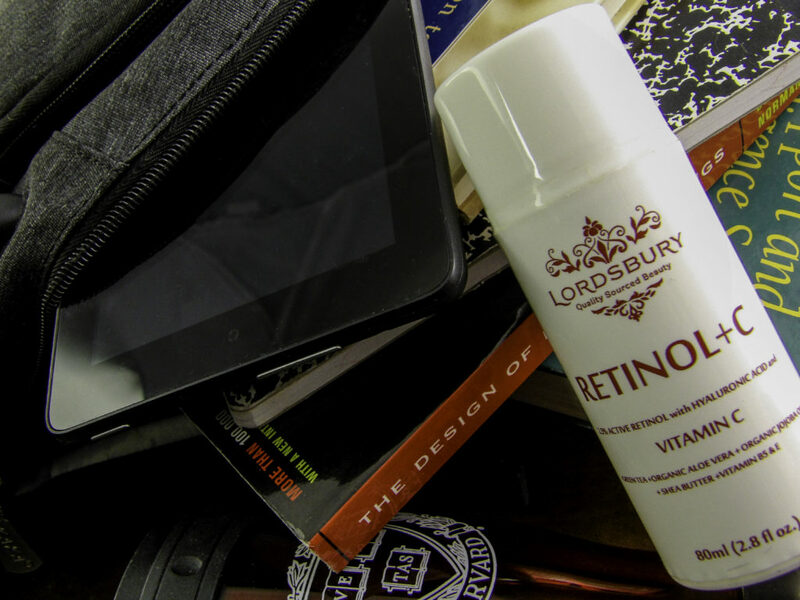 Then put a Lordsbury Retinol+C Cream Moisturizer in their next “College Care Package” box, it will lead to improved skin now and better skin in the years to come. The college essentials include good skin care. Lordsbury Retinol+C Cream Moisturizer is an easy way to start a lifetime of anti-aging skincare that also makes skin look its’ best now. This is fantastic for college students. I remember those days of just slapping on moisturizer and heading to class b/c I was late – this is so much better! I’m in grad school and I’m starting to notice that my skin is getting thinner – definitely going to try this. I started using Lordsbury after reading another article of yours. Love it! College kids should definitely use it – better to get ahead of the issues than chase them later! Going to give this to my daughter when she comes home for break. I wish I started a good routine like this in college! It’s been awhile since college, but I’m definitely interested! Love that it combines everything into one product. Great for college kids, great for adults! I love Lordsbury!